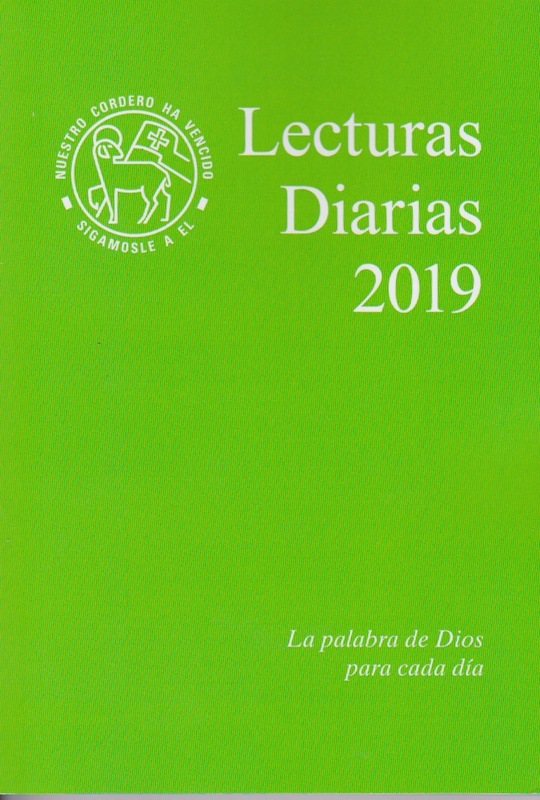 A paperback pocket-size German translation of the Daily Texts. 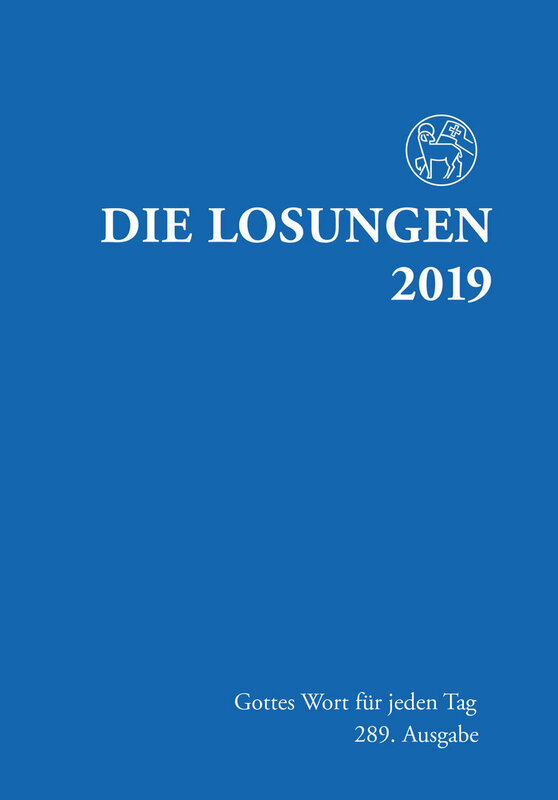 This version comes to us from Herrnhut, Germany, for sale in the United States. 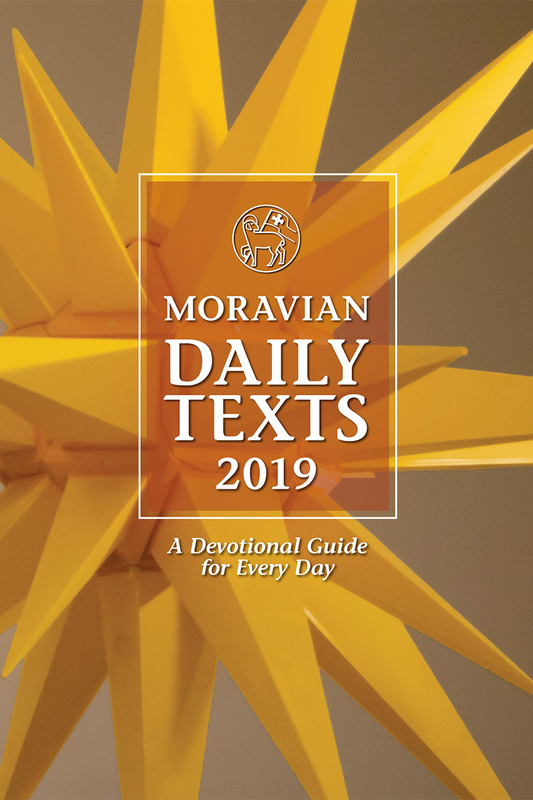 The 2019 Moravian Daily Texts German Edition will begin shipping late October/early November 2018.